Woods Hole Village Gem! 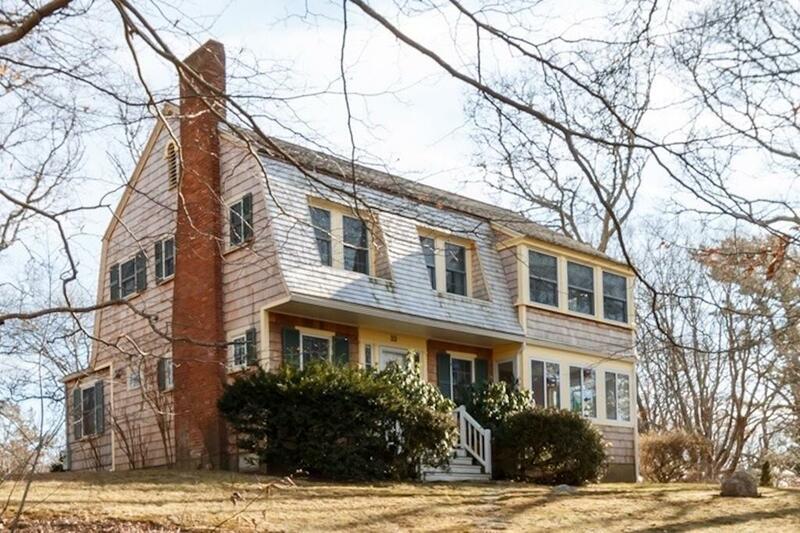 Perched high on a hill sits this very well maintained Gambrel style home with rights to Little Gansett Beach. Stroll to the village for a delightful meal, hop on the Steamship Authority ferry to Martha's Vineyard and enjoy all this home offers in this fabulous location. Very well maintained property features a fireplace living room, sun porch to let the sun shine in, dining room with beautiful corner built in hutches, kitchen with gas cooking and corian counter tops. Updated full bathroom on the first floor. Four generous sized bedrooms on the second floor with full bath. Detached one car garage. Back patio for morning coffee or afternoon cookouts. Unique opportunity!